Classic look with minimal offset. Can be proud of forgiveness and workability. Not as explosive off the face as others. Dark finish won’t be to everyone’s taste. James felt the head had an odd shape, being long from heel to toe, and wasn’t sold on the dark, shiny finish. Kit didn’t mind the darker clubhead; he felt it was very classic clubhead with a reasonable topline and achieved a mid flight. Chris said the thicker bottom groove boosted alignment and the wider sole meant his poor strikes weren’t amplified, especially on the longer irons. MD’s Superstrong range of irons has improved dramatically in recent years in our opinion – in fact, last year’s model secured a podium finish in the ‘Game Improver’ section of our annual irons test, seeing off higher-profile and considerably more expensive models. The new ones look to be a step up once again; although they are still very much aimed at golfers looking to be more consistent with their iron play, they appear sleeker and are certainly easier on the eye. The thick topline will offer plenty of reassurance to higher handicappers, as will the launch – I hit the ball high with my irons anyway, but even out of the toughest of lies, the ST3 irons absolutely flew off the face. In terms of looks, the black PVD finish actually makes the iron look a bit smaller than it is – which I liked. 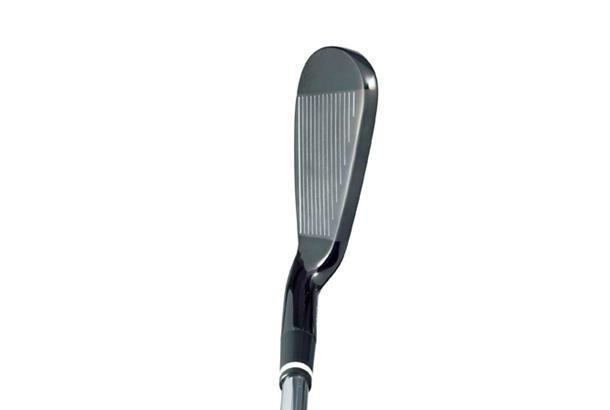 Some game-improver irons look almost like hybrids behind the ball, but these sat very neatly. The undercut cavity makes these irons very forgiving, and I was pleased to see a few I hit off the toe still fly nicely. There are bigger irons on the market, so if you’re off 20 or more you might prefer something chunkier, but if you’re a progressive player getting better, these irons will be very much to your liking. Their price will be too – less than £250 for a full set (4-PW) is fantastic. In short, MD continues to prove that while golf can be an expensive game, you can still get quality without having to sell your vinyl collection to pay for it. Pros: Truly stunning finish and a towering ball flight from all lies. Cons: Not as chunky as some, which could be a good or a bad thing. 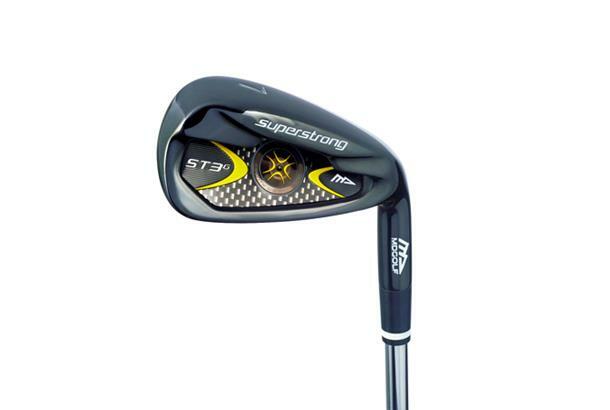 The new Superstrong ST3 irons are made from the finest 403 stainless steel and are manufactured with maximum peripheral weighting that provides a thick sole and top line ensuring the ultimate in playability.